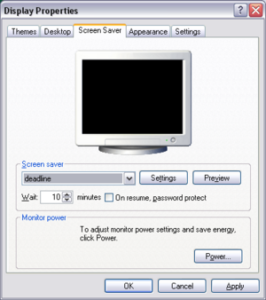 The screensaver that consumes less energy is the black one, saving on average 7.5 Wh, value lower than for any animated screensaver. It is recommended to configure that it is activated after 10 minutes of inactivity. The cost is zero, although it is convenient to train and inform properly employees and users on these issues.